Clinic and hospital facilities. Flat line design website banner of healthcare, clinic and hospital facilities. modern vector illustration for web design, marketing and print material. Flat line design website banner of healthcare, clinic and hospital facilities. Modern vector illustration for web design, marketing and print material. 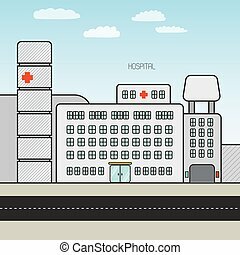 Hospital, building, clinic icon vector image. Can also be used for healthcare and medical. Suitable for mobile apps, web apps and print media. 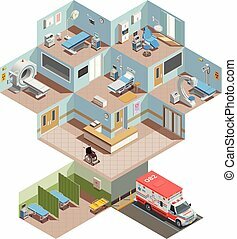 Hospital, building, clinic icon vector image, for healthcare and medical. 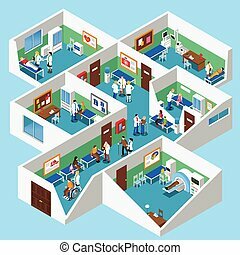 Vector illustration of Hospital. Flat image of building made from concrete. 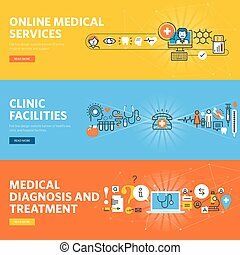 Flat line icons set of health care and medicine theme, medical services, diagnosis and treatment, laboratory, clinic and hospital facilities. Vector concept for graphic and web design. 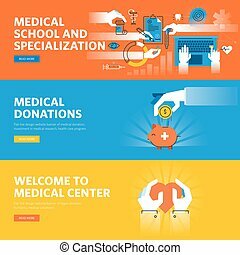 Set of flat line design web banners for online medical education, medical donations, medical center information and facilities. 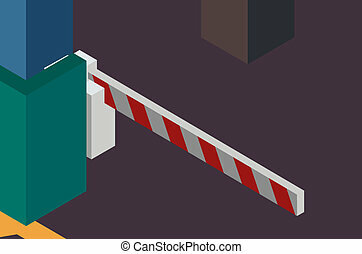 Vector illustration concepts for web and graphic design, marketing. Flat line design website banner of online medical diagnosis and treatment. 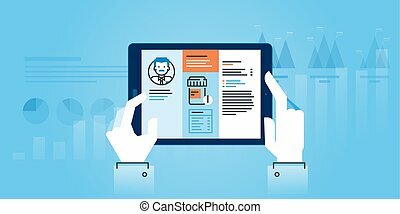 Modern vector illustration for web design, marketing and print material. Flat line design website banner of online medical services. Modern vector illustration for web design, marketing and print material. Flat line design website banner of health plan management solutions. Modern vector illustration for web design, marketing and print material. 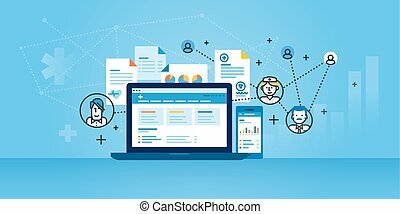 Flat line design website banner of medical app. Modern vector illustration for web design, marketing and print material. Flat line colorful icons set of healthcare and medicine, medical services and support, health care facility, emergency medical services, transport of patients, diagnosis, treatment and laboratory. 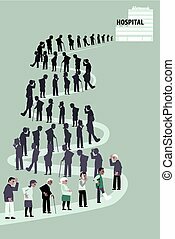 Modern thin line icons set of health treatment services, online medical support, medical research, dental treatment and prosthetic. 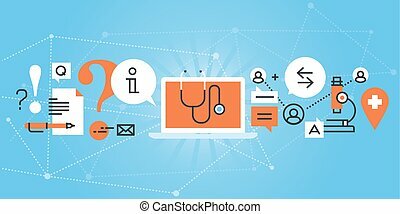 Thin line web icons for medical services and support, dental care, medicines and equipment, for websites and mobile websites and apps. 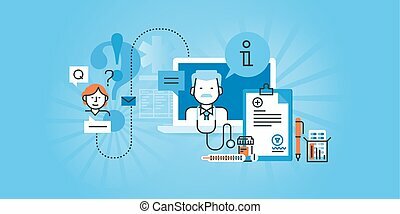 Healthcare thin line flat design web icons collection. Icons for web and app design, easy to use and highly customizable. Set of thin line flat design icons of healthcare and medicine. Icons for websites, mobile websites and apps, easy to use and highly customizable. 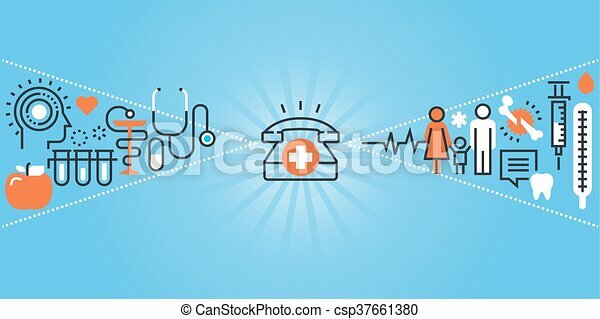 Set of modern vector thin line healthcare and medicine icons. Modern vector logo pictogram and infographic design elements collection. Outline icon collection for website and app design.